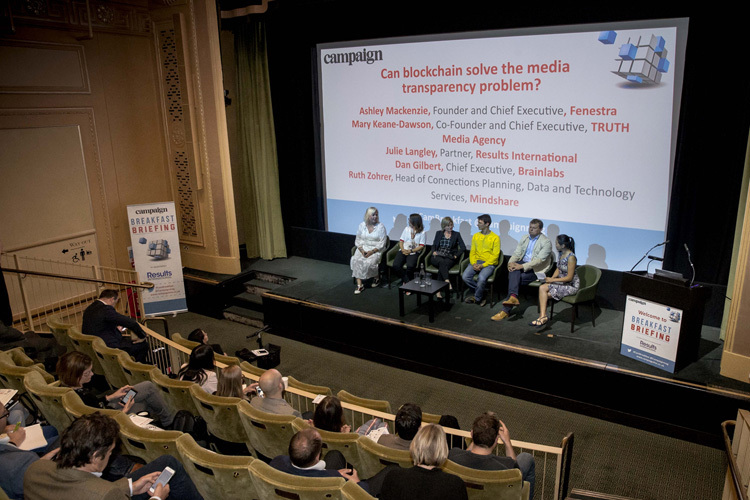 Campaign's Breakfast Briefing on Blockchain: the myth vs the reality answered the industry's questions about the technology and why it matters to media, marketing and advertising. 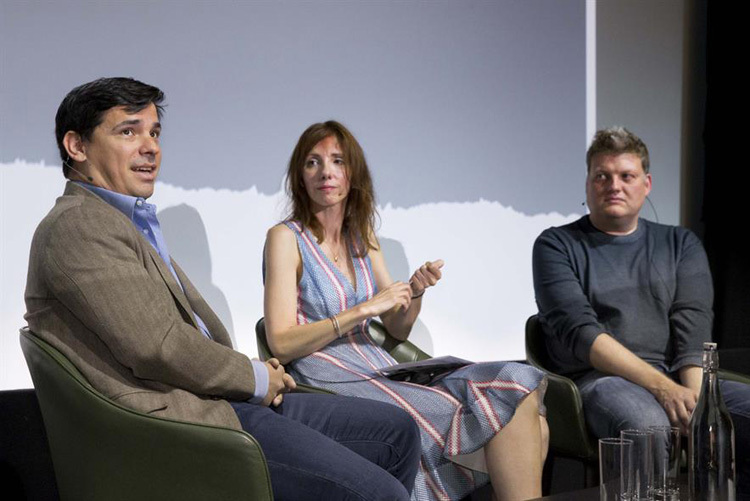 Speakers at the event, sponsored by ResultsInternational, from Accenture and Karmarama advised marketers and agencies not to get "too hung up" on finding their own uses for blockchain. Instead, the question marketers should ask is: "can you take the sense of trust and transparency which are values brands believe they have and want to communicate, and can you use that to tell a progressive story about your brand?" Lawrence Weber, innovation partner at Karmarama, said. But before brands embark on this, they should also be clear about what it will take to get their supply chain, or their practices on the blockchain, Hugo Pinto, managing director UK and Ireland of AccentureDigital cautioned. The problem for many businesses, Pinto said, is that "we focus too much on technology and not on how much we need to change to adopt it. There’s no point just taking what you do today and dumping it onto the blockchain." As far as the media industry is concerned though, blockchain could present a solution to its transparency and trust crisis. Unilever and IBMiX's blockchain project is already starting to address discrepancy issues while a campaign is running. Previously, clients often had to wait until the end of a campaign to resolve any discrepancies between what was spent and where it went, Alison Davis, lead industry business development consultant, telco, media and entertainment, IBM, explained.